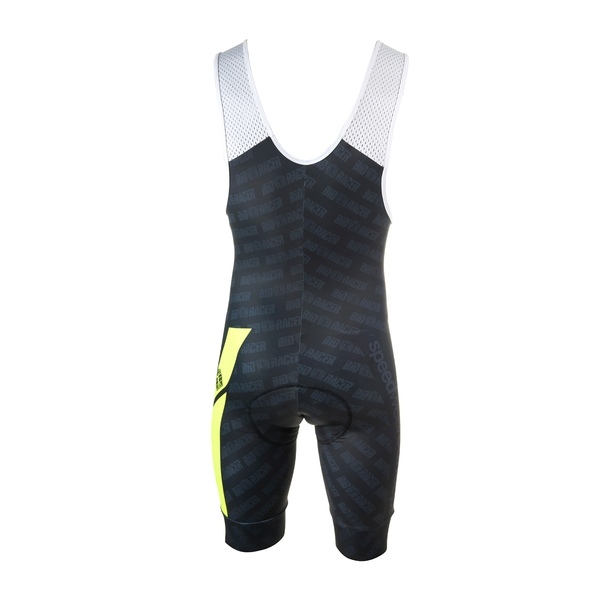 The Race Proven One Aero Bibshort has earned its name. These are the bibshorts in which the Belgians dominated and won the World Championships in Valkenburg. The key new development in these bibshorts is that it’s made from a single piece of fabric. There’s only one seam in the pants, which is the biggest advantage. This unique cut provides extra muscle support and feels like a second skin. The trousers are finished with extra wide elastic cuffs.